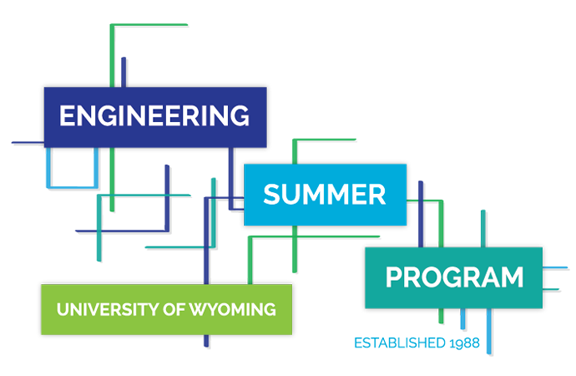 Are you ready for an outstanding summer experience combining intellectual inquiry, recreation, and the opportunity to meet new friends from across the nation - all within the dynamic environment of the University of Wyoming? 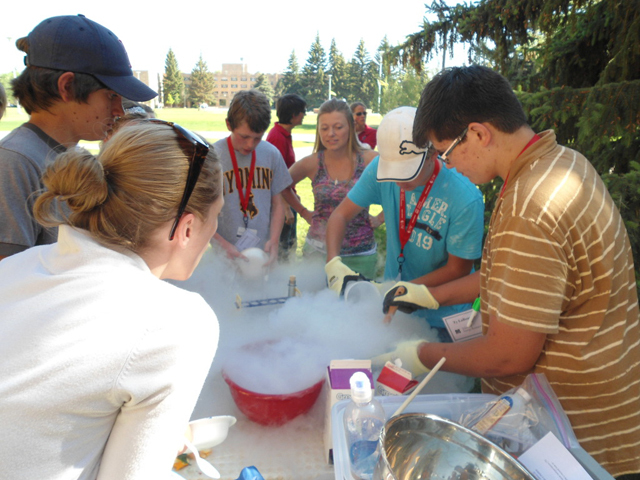 The Energy Summer Institute is a six-day academic camp designed to ignite your imagination and focus your interest on the exciting world of energy- including careers! The program provides you with a well-balanced campus experience. The university community, with its rich academic and cultural opportunities, is an exciting place. Activities include classes, extracurricular activities, recreational events, and field trips. Our Summer 2019 program is scheduled for July 14-19, 2019. Students currently enrolled in the spring semester in 10th grade (sophomores) or 11th grade (juniors) are eligible to participate. The cost of attendance is $300 per student. Scholarships are available for students in need of financial assistance. Students may wish to bring funds to support personal recreational activities, snacks, laundry, and other personal purchases. What are the living and meal accommodations? All Energy Summer Institute students live together in the UW residence halls. Rooms are doubles and feature two beds and study desks, ample closet space, telephones, and laundry rooms. There is also a hotel-style desk staffed 24 hours a day. All participants eat in the Washakie Dining Center. You receive three meals a day while on campus. Included daily is a choice of nutritious entrees, low-fat and vegetarian selections, hot breakfast, salad bar, deli bar, fresh fruit, and a wide selection of desserts in a food-court atmosphere. What are the recreational activities? In addition to exploring some of Wyoming's natural wonders, participants will have the opportunity to rock climb with trained professionals and have access to UW athletic facilities, including the swimming pool, weight room, and aerobics room. Click here to learn more about camps, educational programs, and institutes.